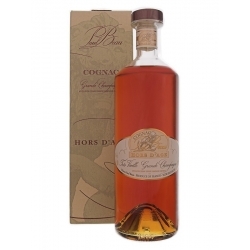 Regularely awarded in the competitions, the Paul Beau House is a family Cognac Producer settled in Segonzac, in the heart of the Grande Champagne, first cru of Cognac. Since the end of 19th century, generations are succeeding one after the other on the domain which is now 100 ha. 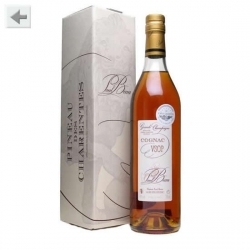 Most eaux-de-vie are sold to the 'big Houses', but since more than thirty years, a part of the production is sold in bottles with the Paul Beau brand. Paul Beau received the 2010 Excellence Prize at Paris Agriculture Show, as a reward for the global quality of the production of the House during the last three years ! 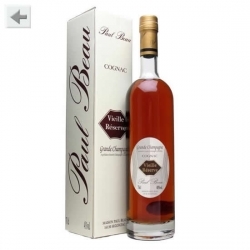 Paul Beau was also awarded the Excellence Prize 2012 at Concours Général Agricole in Paris.